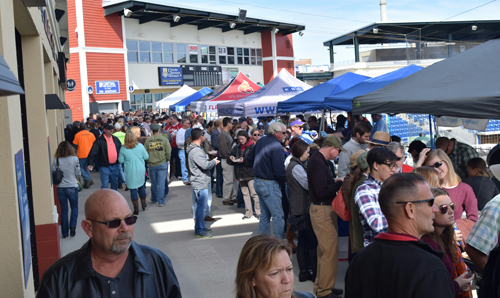 The Pensacola Eggfest is a full weekend event that is held at the beautiful downtown Blue Wahoos stadium taking place in mid November and provides the attendees a great opportunity to try some yummy samples from over 75 Eggchefs. 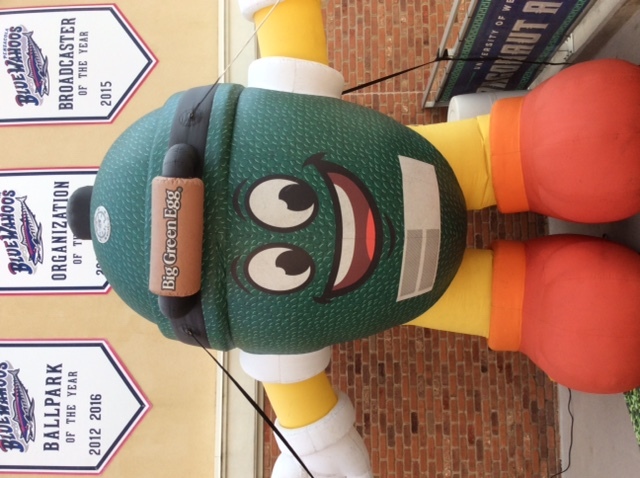 Various demonstrations from seasoned Big Egg Chefs as well as vendors from several culinary companies are on hand to throughout the weekend. This provides another great excuse to spend some time in beautiful downtown Pensacola and treat yourself to some delicious food at the same time.